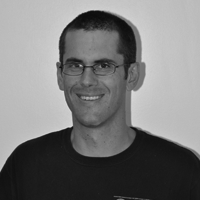 Ian de Villiers is an security analyst at SensePost. Coming from a development background, his areas of expertise are in application and web application assessments. Ian has spent considerable time researching application frameworks, and has published a number of advisories relating to portal platforms. He has also provided security training and spoken at security conferences internationally.